Gelder Group announced plans to double its apprentice intake during the course of the next three years, taking it to 70 apprentices, up from 37. 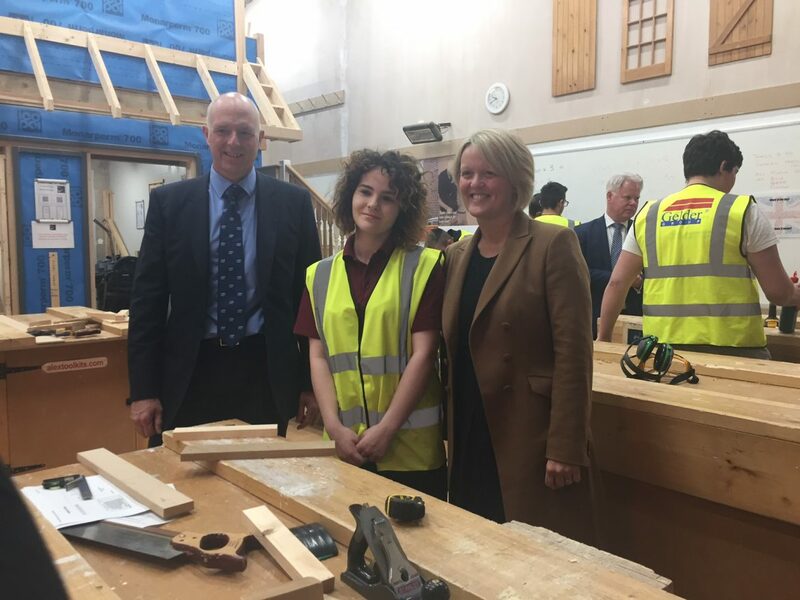 The announcement was made by the firm during a surprise visit to Lincoln College’s Construction Careers College campus in Gainsborough, accompanied by RBS chief executive Alison Rose who was spending the day with the company. 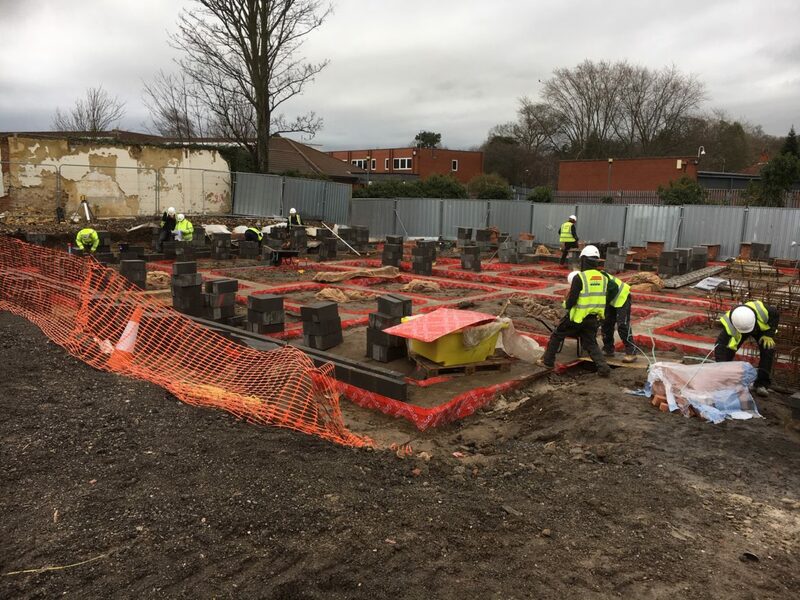 The firm, which employs 300 staff, has trained 300 apprentices since its formation as a two-man building outfit in 1988, 37 of those in the last three years alone. 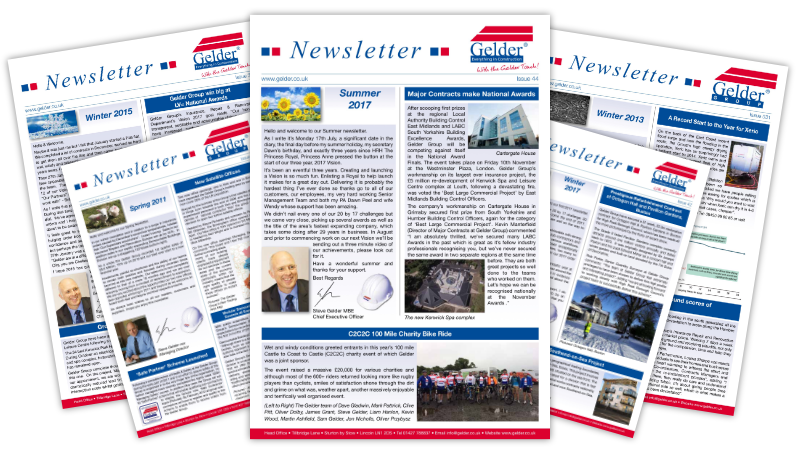 Gelder Group has long been committed to apprentices; the first person ever employed by the company started life as an apprentice and 29 years later he’s still with the company. All of our main board of directors also started life as apprentices including myself, I am a bricklayer by trade. Gelder Group is a founding member of the Gainsborough Career College, the first of its kind in the UK. It’s a well-known fact to everyone associated with building and construction, that there is a huge skills shortage, so I’d urge other building and construction companies to get involved and provide opportunities for students. Pictured: CEO Steve Gelder following his announcement to the students at the Construction Careers College, Gainsborough.